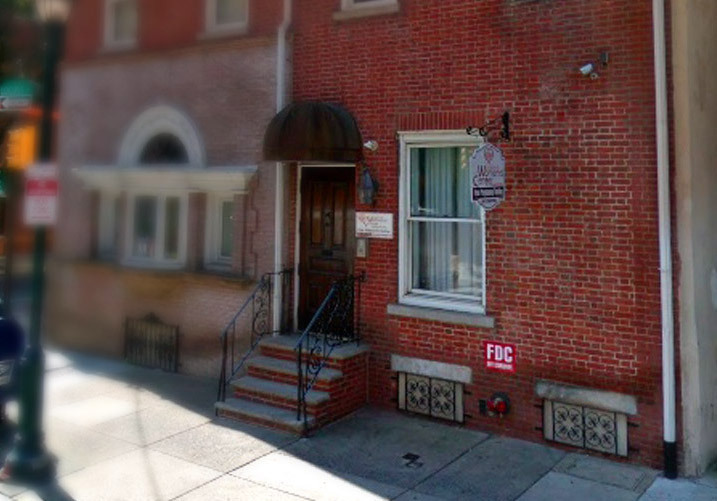 Abortion clinic information and free pregnancy testing in Philadelphia and Bucks County. Think you might be pregnant? Considering an abortion? The Community Women's Centers of America understand that sometimes finding out you’re pregnant, or thinking you might be, can be shocking. We also understand that no two situations are the same, since no two women are the same. That's why we tailor our care to meet your individual needs. You know you have options, but what are they? Am I even pregnant? What is it like? How can I be sure? When you have questions like these, the Community Women's Center can help. A woman needs information about all her choices in order to make the best decision for her. We are not here to tell you what to do, just to help you come up with a solution. So you just found out you’re pregnant. Maybe you can’t afford a baby right now. Maybe you’re not ready to be a mother. Maybe right now is just not the right time. Considering abortion? 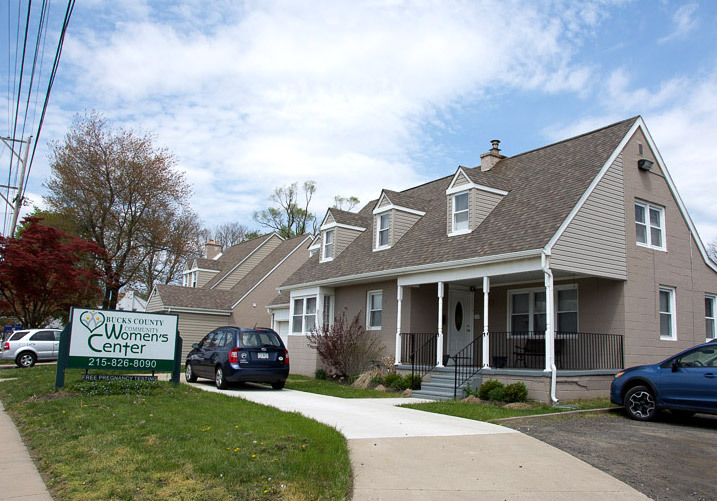 The Community Women’s Centers of America are here to offer you a safe, confidential, non-judgmental place to make your decision about your pregnancy. All of our services are no cost to you. Our centers are conveniently located in Bucks County and Center City, Philadelphia and are easily accessible by public transportation. Please call our office to speak with a staff member for assistance with directions and to schedule an appointment. I was so confused and scared. I didn't know what to do. They helped me sort everything out. They made me feel comfortable and at home. I was able to relax for the first time in a while. I talked. They listened and helped. They were all so nice and supportive. They answered all of my questions. I felt so good after I left! No judgment or pressure.... it was all about me. I was scared and alone, but now I feel strong and empowered. Very compassionate from the moment I walked in the door. © 2018 Community Women's Centers of America. All Rights Reserved. Please fill out the below form to request an appointment. Someone will contact you within one business day to confirm.